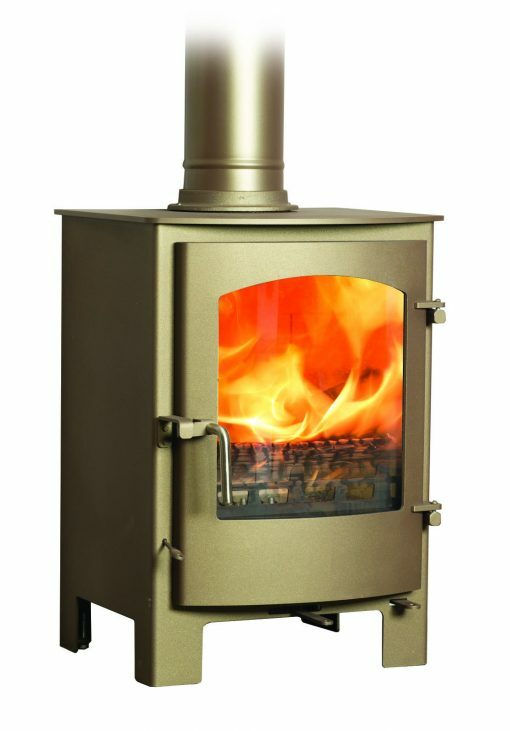 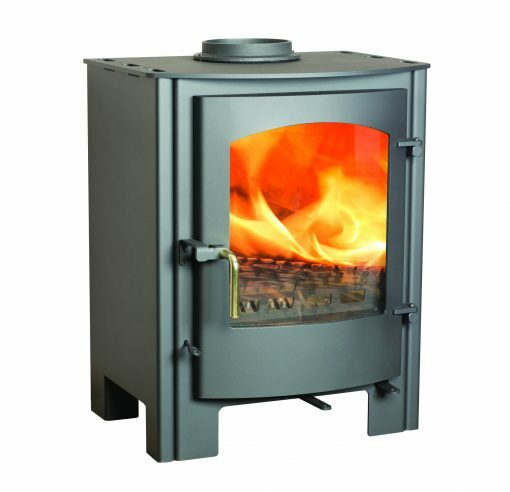 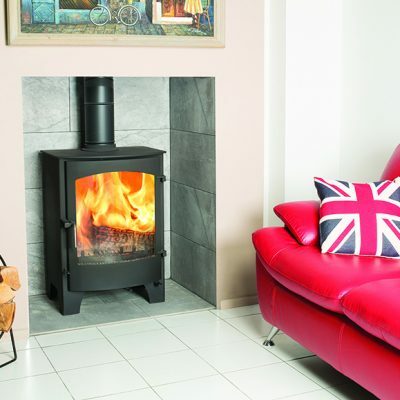 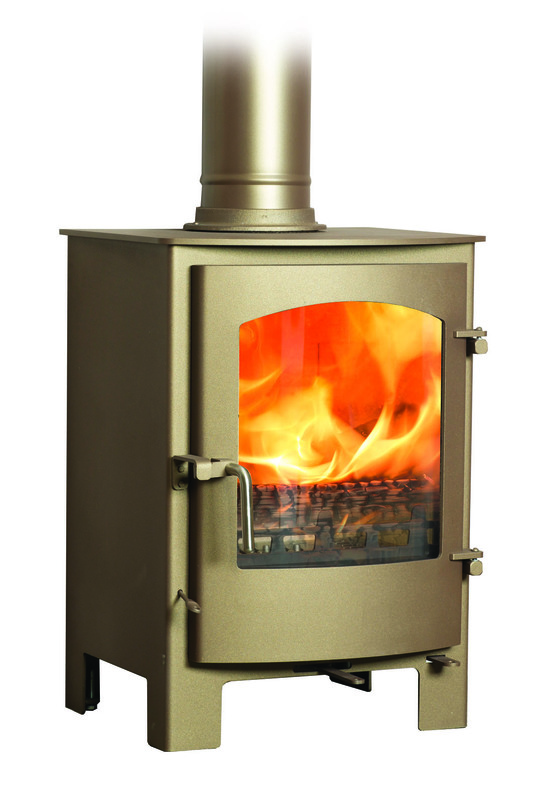 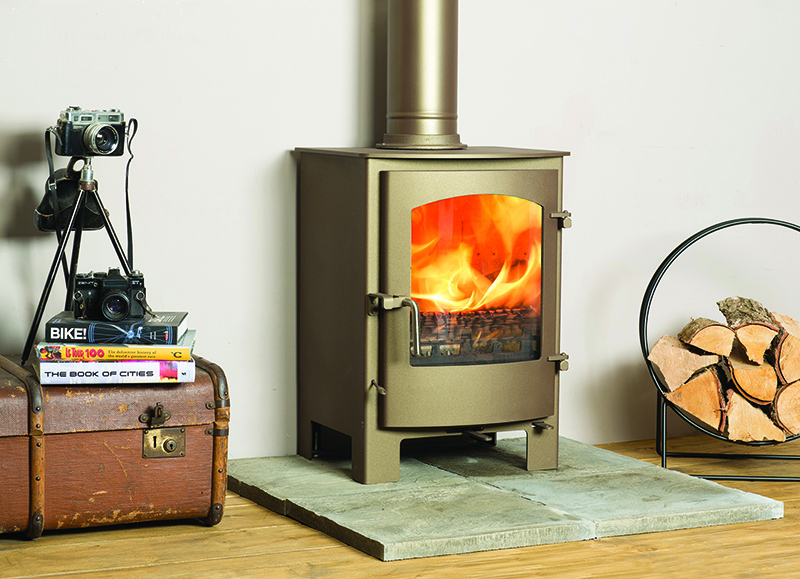 The Caedmon multi fuel stove is an award-winning design, with up to the minute technology. 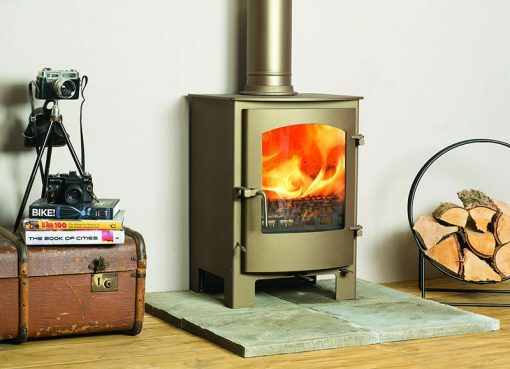 The controls have been simplified, there are two levers below the door, one controls the primary air and the other controls the secondary and tertiary air, which take the place of spin wheels. 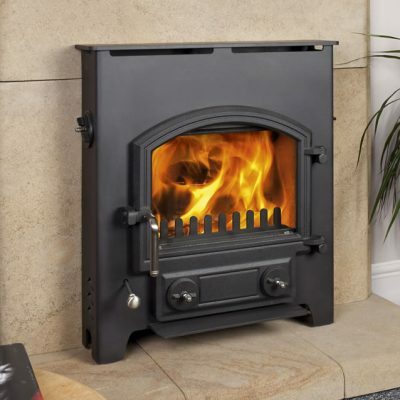 Once the fire is established, there is no need to use the primary air except with smokeless fuel, even on re-fuelling. 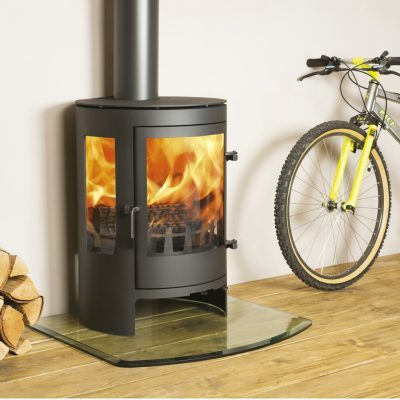 The Caedmon can be supplied with an outside air kit, which is now a requirement in a lot of new build properties, and this version is also available with remote control if required.